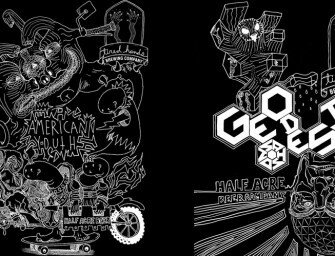 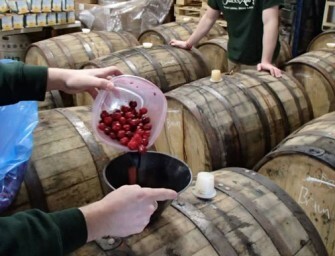 Half Acre Beer and Tired Hands Brewing have finally teamed up to create 2 new beers, American Youth Pale Ale..
Jack’s Abby Brewing has released Cheery Barrel-Aged Berliner Braun today, Wednesday, May 21st at the tasting room. 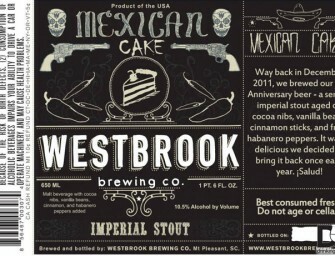 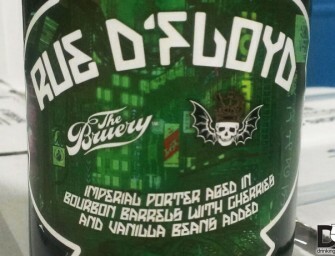 Tomorrow we are..
Westbrook Brewing Mexican Cake will be released at the brewery Friday, May 23rd, 2014 at 4pm. 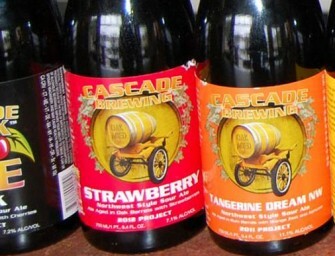 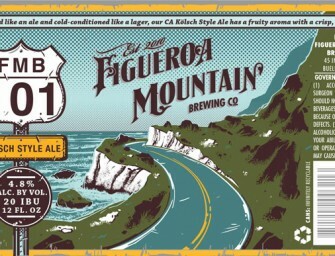 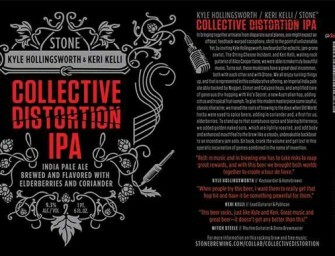 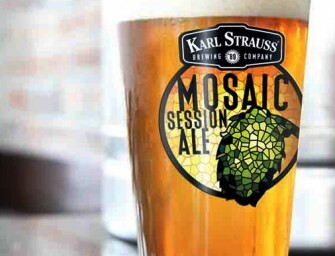 Mexican Cake is an imperial..
Cascade Strawberry 2013 will be released this Thursday, May 22 at 4:30pm PDT at the Cascade Barrel House and Raccoon..
(San Diego, CA) – Karl Strauss Brewing Company is launching Mosaic Session Ale, the latest pioneering release in its Coastal..
California means sand, surf and sun on the One-Oh-One, and the Central Coast is no exception. 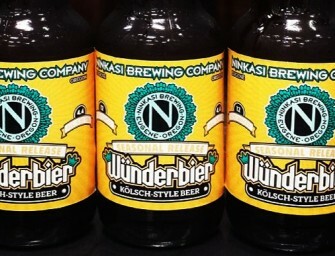 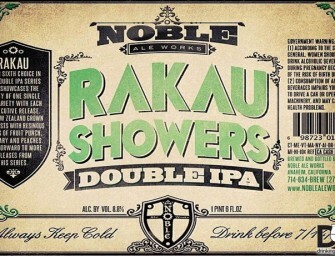 Here the mountains meet..
Noble Ale Works is releasing Rakau Showers, the 6th beer in their single hopped dipa series, Wednesday, May 21st, 2014..
ESCONDIDO, CA (May 19, 2014) – At Stone Brewing Co., craft beer and music go together as well as hops,..
EUGENE, Ore.—May 19, 2014— With warmer months and endless adventures ahead, Ninkasi Brewing Company aims to help craft beer admirers..
3 Floyds released their version of the Rue D Floyd at the brewery Friday, May 16th, 2014. 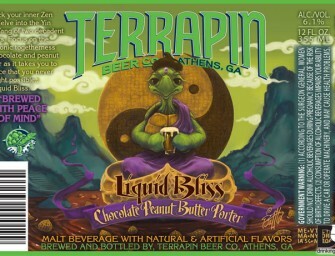 This version was..